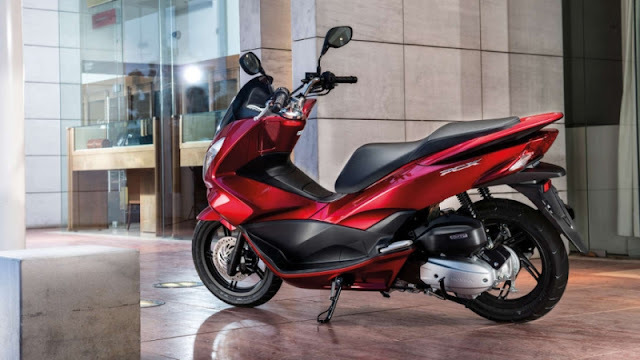 Honda UK have introduced the new PCX 125 scooter, making one of their best-sellers even more appealing. 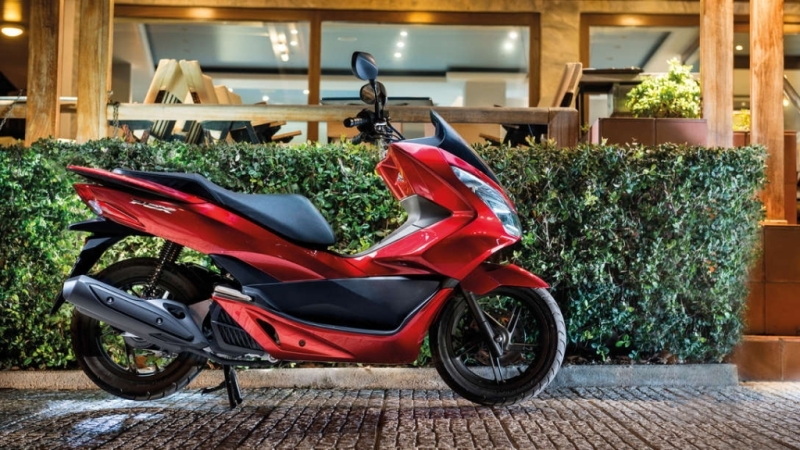 The PCX 125 takes personal mobility to a new high with a stylish but equally practical design that includes a stepped seat and a peppy but more efficient 125-cc engine. 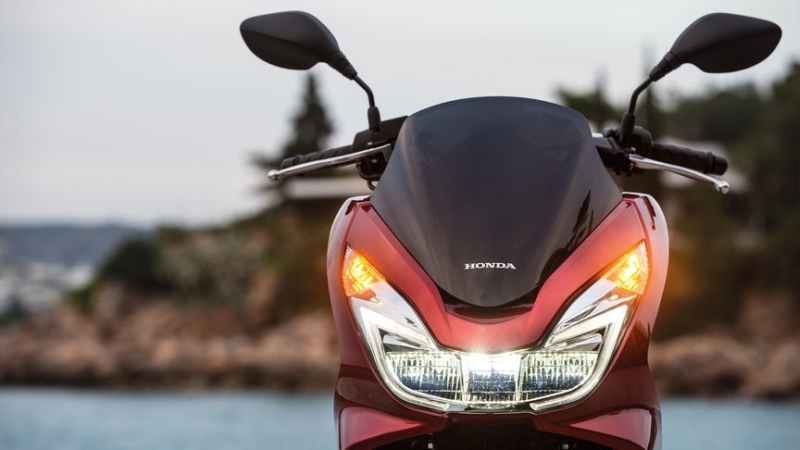 The liquid-cooled, two-valve single makes 11.7 PS at 8,000 RPM and 12 Nm at 6,000 RPM, enough to get a move on in a hurry. The revised claimed fuel efficiency figure is now 133.9 mpg (Imperial), or 47.9 km/l in our speak. 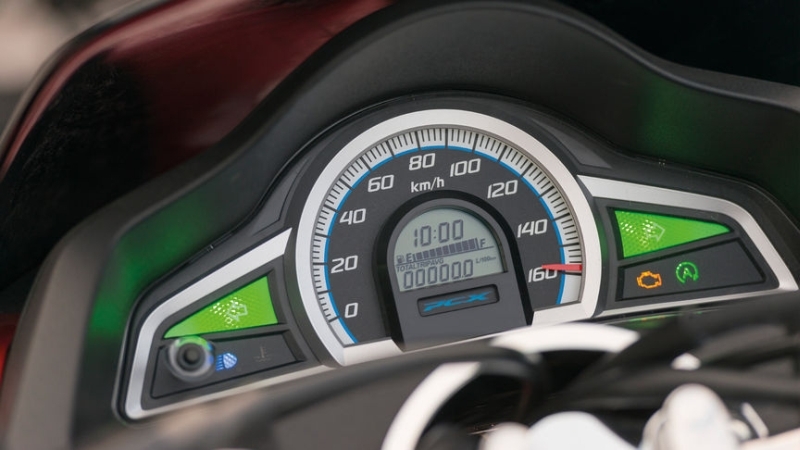 The instrumentation is a cool concealed-needle equipped analogue unit with an LCD screen that has a clock as well as gives you real-time fuel efficiency figures. The colours and accessories on offer make it easy to personalise your ride. We don’t know if the PCX 125 will come to India, but we’d sure like the Activa 125 to have a more powerful sibling. This one seems very interesting indeed. Of course, the price of £2,699 (Rs 2.7 lakh) could make it prohibitive to many considering that’s the amount one would pay for a decent performing compact super-sport. However, with power-scooters nowhere in sight, we’d at least like to see more of these.